Moving into our first home we have had a few hurdles to stumble over, one of which was combating the damp in the house which didn't start to appear for the first couple of months of living there, and to improve the health of partner Fearn who suffers from asthma whose condition worsened due to the damp, mould and mildew that was starting to become an issue. Both objectives of getting the dehumidifier seem to have been successful. Fearn has gone from needing the use of her inhaler four to five times a day, to using it just once a day. Breathing has become easier and because of this feels a lot healthier and more peaceful in her home. 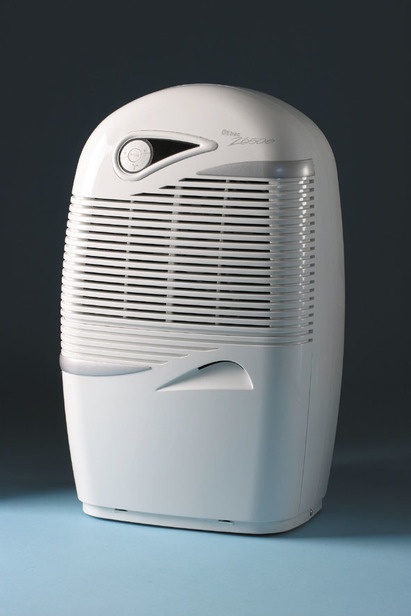 A Superb Combined Dehumidifier and Air Purifier you can use all year round. 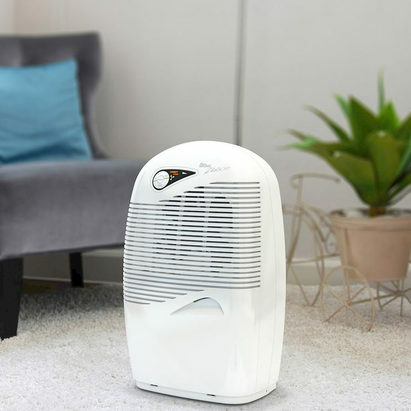 With 8 Hour Laundry Boost and Air Purification Mode, the bestselling Combined Dehumidifier and Air Purifier solves both condensation and mould problems and clears the air of dustmite allergen and airborne irritants. 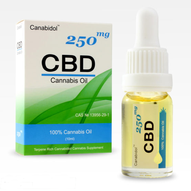 Its patented Intelligent Smart Control means this clever machine automatically switches itself on and off as the humidity levels demand, so all you need to do is switch it on and forget about it. 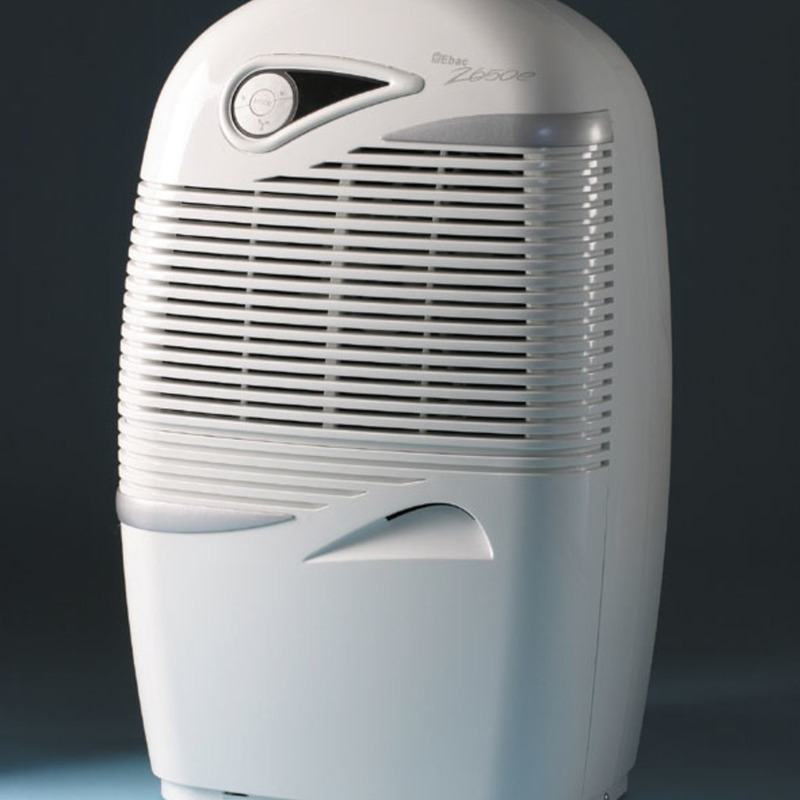 Using a dehumidifier can make a dramatic difference to your indoor environment and for anyone with allergies, eczema or asthma, controlling the relative humidity of the home or office has important health benefits. 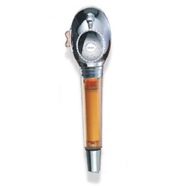 Anyone with arthritis or rheumatism can benefit from a drier home too. Adding the health-giving benefits of air purification results in an optimum indoor environment. 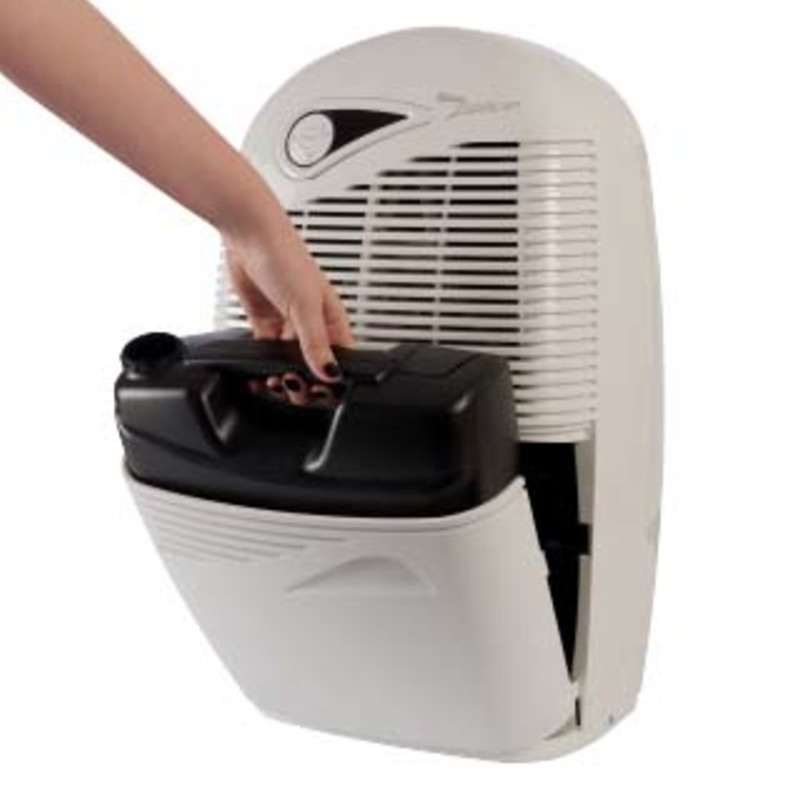 The Combined Dehumidifier & Air Purifier will keep the relative humidity at 50%, a level at which house dustmites cannot survive, ensure the safe eradication of moulds, spores and mildew and remove pollen and pet allergen from the air indoors. Maintaining relative humidity at 50% is easier said than done as the level goes up and down as we breathe, shower, do the laundry, boil a kettle or even when the weather changes. 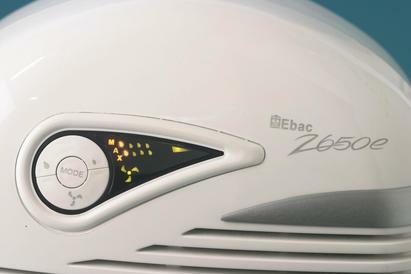 But the Intelligent Smart Control of the Combined Dehumidifier & Air Purifier reads the temperature and level of humidity in your home every thirty minutes, every day, and automatically adjusts the performance so that you don't have to be constantly changing the controls. This means energy efficiency too and running costs as little as a 25W bulb. 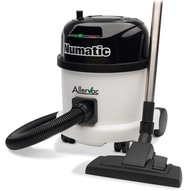 You will be amazed at how much moisture this efficient machine will extract from the atmosphere in your home or office. 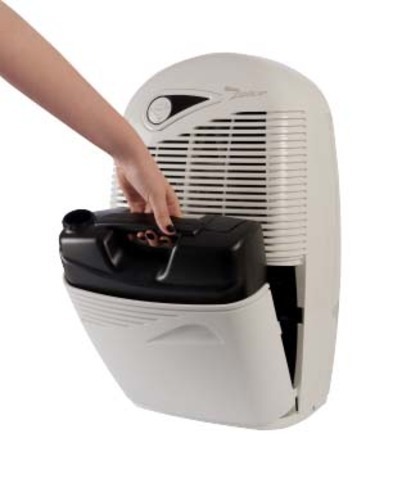 The Combined Dehumidifier and Air Purifier removes up to 18 litres of moisture a day and a special Boost Control means you can override the fan speed and humidistat so your dehumidifier works at maximum performance for a set period of time. 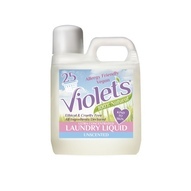 This is perfect for drying laundry, after shampooing a carpet or on especially damp days. 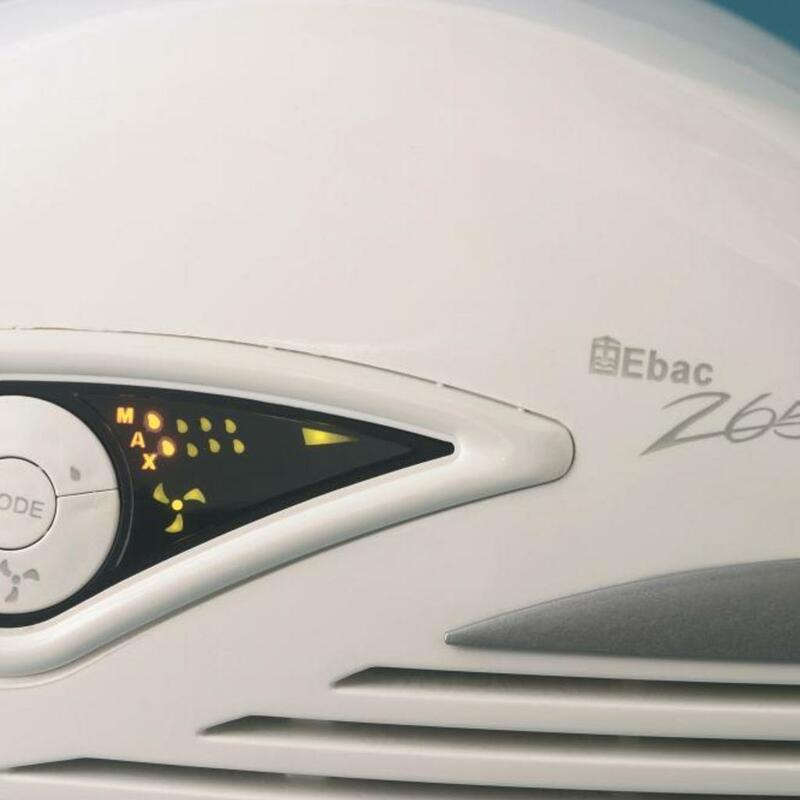 The Combined Dehumidifier and Air Purifier has a special filter with Bactiguard that continuously traps pollen, spores and allergens as the air is drawn into the dehumidifier. Clean, purified air is then released back into the room. Each unit comes with this filter already fitted. The filter should be replaced every 3 or 4 months. 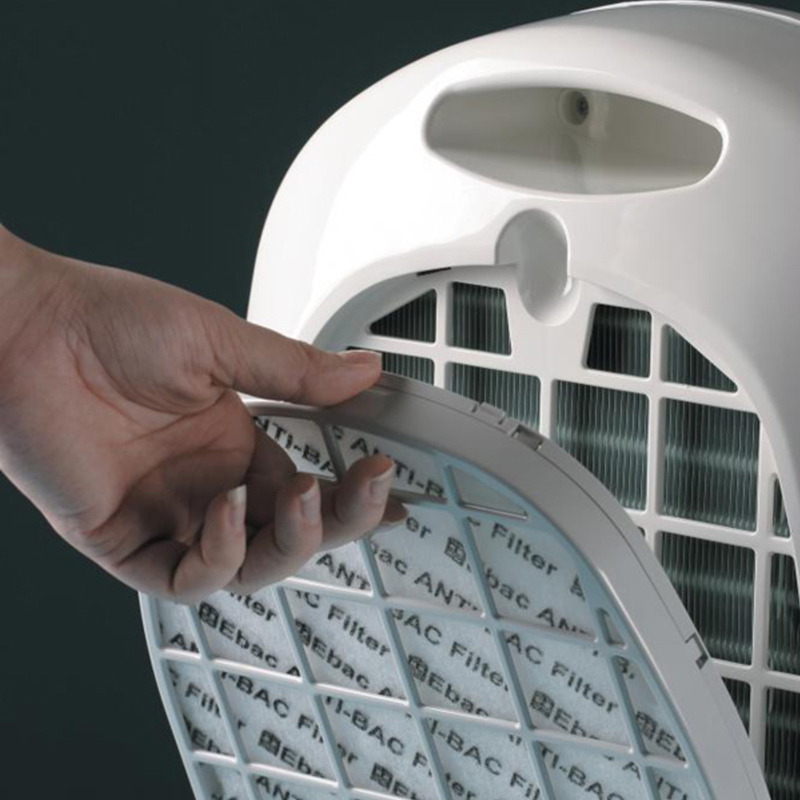 A "fan only" setting lets you use the unit as an air purifier without the dehumidifying function so you can use it all year round. Intelligent Smart Control is a new automatic way of controlling your dehumidifier. All you need do is switch it on and forget about it. Unlike simple humidistats, Smart Control will switch the unit off when the problem is solved and only switch back on when required. A dehumidifier with Smart Control gives you peace of mind knowing the dehumidifier is running efficiently without you having to make frequent changes. 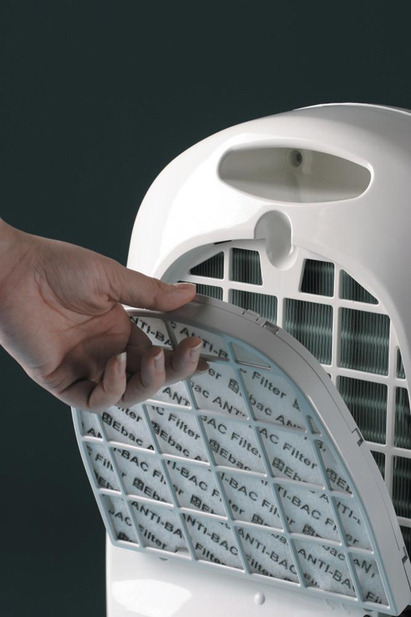 It will solve your damp and condensation problems faster, and save you money on running costs.